Thảo luận trong 'ENGLISH' bắt đầu bởi Olaf von Voss, 14/2/19. Today Canon has unveiled their latest addition to their new EOS R lineup of full frame mirrorless cameras: The Canon EOS RP sits below the already available EOS R in regards of both, features and pricing. This aggressive pricing might be a good thing, though: As a bottom line we get plenty of features for less money. Let’s check it out! First of all, the EOS RP is smaller than the EOS R, by quite a bit. Fact check? EOS RP: 485 g (with card and battery), EOS R: 660 g. The EOS RP lacks the top OLED status screen, same goes for the so-called touch bar on the back. Canon EOS RP (left) and EOS R (right). Both models share a weather-sealed body featuring a magnesium alloy chassis including sealing materials to provide dust and moisture resistance. So the EOS RP isn’t an entry level design in that regard, it’s a tough tool for outdoor work. The EOS R features a 3.0″ (7,5cm) flippy screen with 1.04 million dots we already know from its bigger brother (but slightly smaller in size) and a 0.39″ OLED electronic viewfinder with 2.36 million dots and 0.7x magnification. 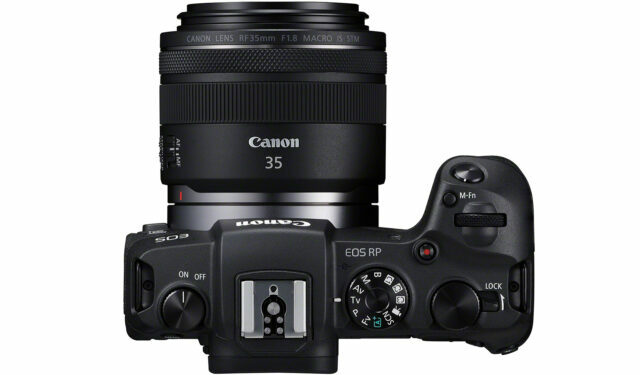 Both models share the same DIGIC 8 image processor but the EOS R fuels that processor with a 30.3MP full frame sensor while the RP has a 26.2 MP full frame CMOS sensor to offer. Same processor, same Dual Pixel AF complete with face detection! Also on board is the digital 5-axis image stabilization engine. 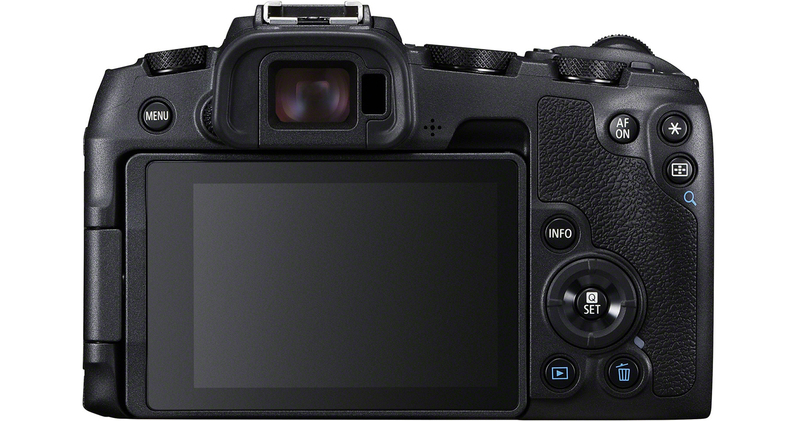 Another thing the EOS RP inherits from its bigger brother is the lack of dual SD card slots, unfortunately. Only one UHS-II SD card can be loaded. When recording internally to SD card, the color subsampling tops out at YCbCr 4:2:0 8-bit. External recording through the built-in HDMI port is possible via an uncompressed YCbCr 4:2:2, 8-bit stream. Sound output via HDMI is also possible. When outputting to external monitor/recorder internal recording is disabled and Wi-Fi communication is shut down. Bad news: No Log-C! Furthermore, when shooting 4K you’ll end up with an approx. 1.6x crop factor. Canon’s own Dual Pixel CMOS AF with face detection and tracking AF is available while shooting, Other modes include movie servo AF, continuous eye AF and manual focus with focus peaking. The ISO value is selectable from 100 ISO all the up to 12800 (in 4K UHD) or 25600 (FullHD/HD). Furthermore, a build-in stereo microphone delivers 2 channels of 48 kHz, 16-bit audio. External microphones can be hooked up via 3.5mm jack and there’s a headphone jack for monitoring audio, too. The three already available mount adapters also fit the EOS RP, of course, so you can use your existing EF and EF-S glass with this camera. Read all about these adapters here. The EOS RP isn’t a groundbreaking camera but it seems to be pretty solid tool for enthusiasts and aspiring filmmakers alike. Canon’s new R mount opens the door for many new (and fast) lenses and the superb overall build quality of this new camera body is typical for Canon. Let’s wait and see how this EOS RP performs in hands-on and reviews but I think this camera is a solid release. Nothing miracle but really solid plus it comes with a very attractive price tag. We presume that the video performance of the new camera will be pretty much at par with the EOS R, so you can refer to Johnnie’s CanonEOS R review here. Let’s see if the EOS RP really performs at the same level which would be pretty cool, especially when considering its’ lower price. 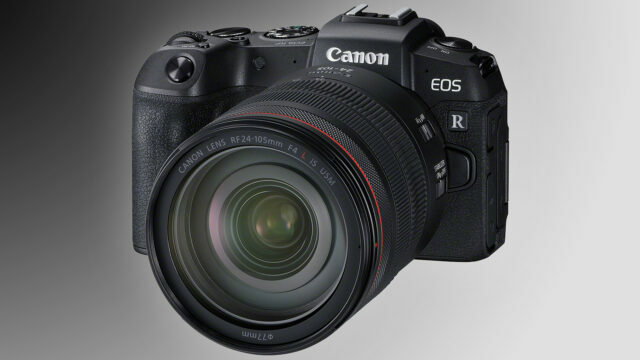 What do you think about the new EOS RP in regards of the already available EOS R camera? Share your thoughts in the comments below! 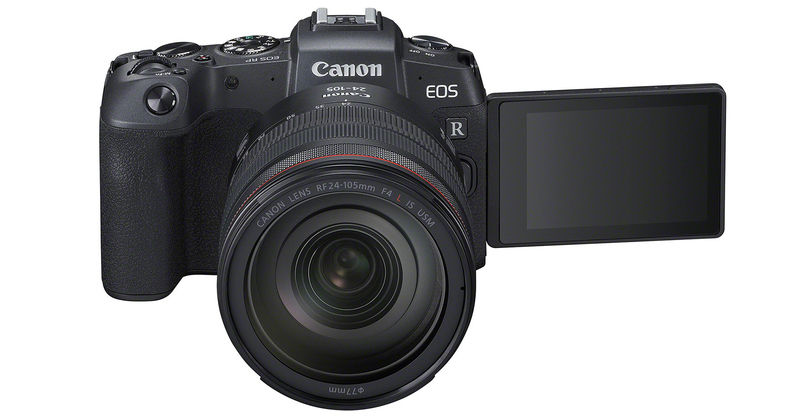 The post Canon EOS RP Released – A Few Less Features for Way Less Money appeared first on cinema5D.